Gosh, it’s proving scarily difficult to rediscover my writing mojo after so long away. Rather than tackle anything complex or attempt some creative writing, I bring you this – an update to my perfume hunt. 1) Stop being a pompous arrogant idiot. If one scent doesn’t jump out at you or its base, heart and top notes don’t immediately tell everyone around you exactly who you are as person, then that’s absolutely fine. So I decided to simply search for any and all perfumes that appealed to me, and just see how that went. What was that starting point, you ask? Well, apparently I’m rather fond of the old Floral Woody Musks (I know! Who knew? ), and once I’d established this, I could search the databases for other fragrances that fall into this category. This left me with a satisfyingly (yet simultaneously scary!) long list of perfumes to consider. I am a diligent student, always searching for the gold star, so off I popped to various retailers with my list in hand, aka stored on my iPhone. 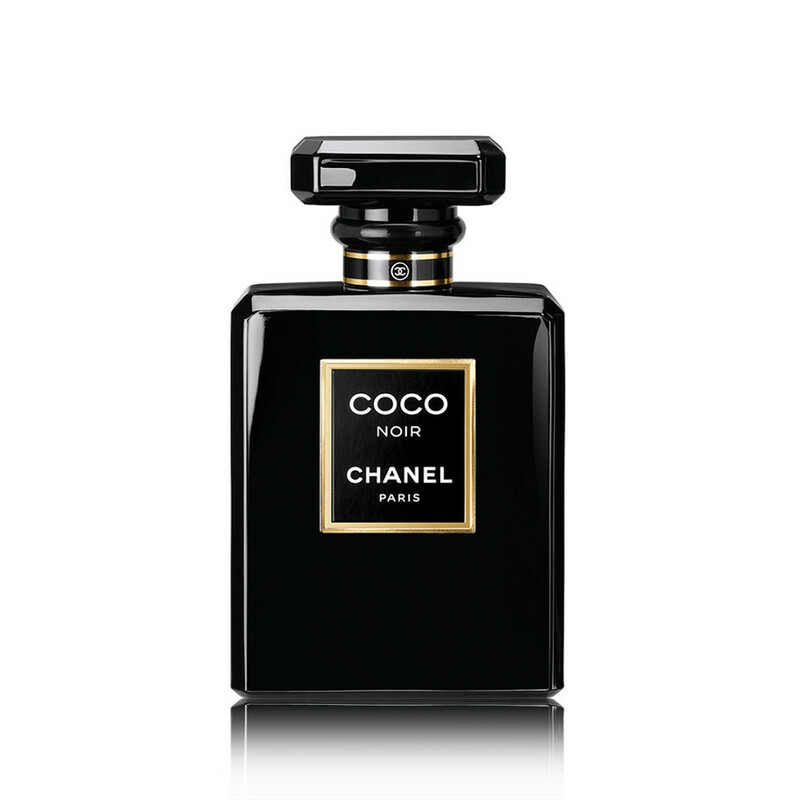 First up, Chanel’s ‘Coco Noir’ again, and I have to admit, it’s growing on me, and I adore the bottle, and well, it’s Chanel! 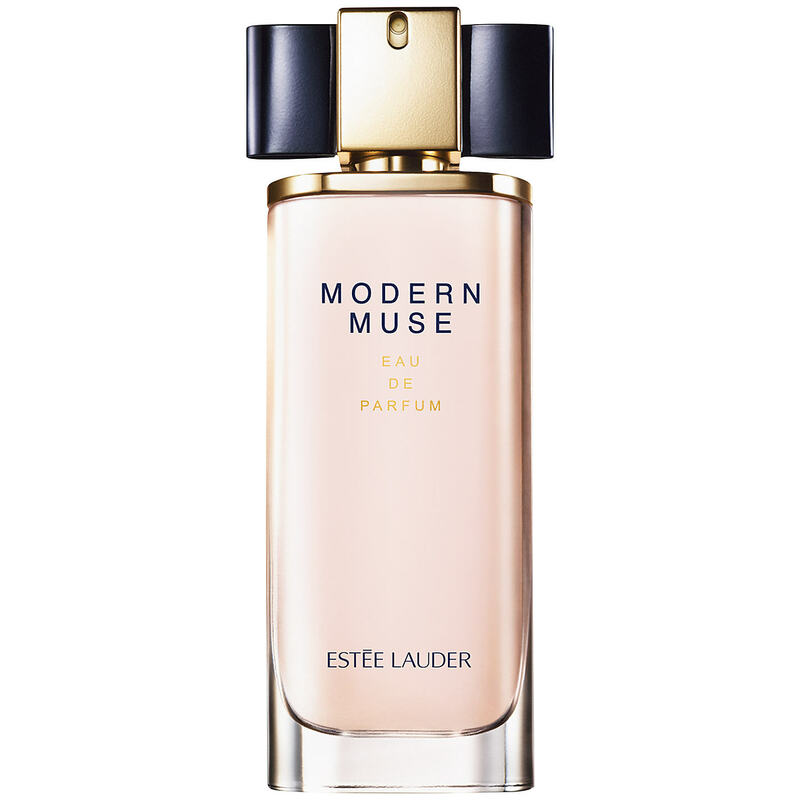 Then there’s Estee Lauder’s most recent launch – ‘Modern Muse’. I’d toyed with this earlier and quite liked it, I quite liked it when I sprayed it again this time, but later, armed with a teeny tiny sample, I decided it was a bit too chemical-y. 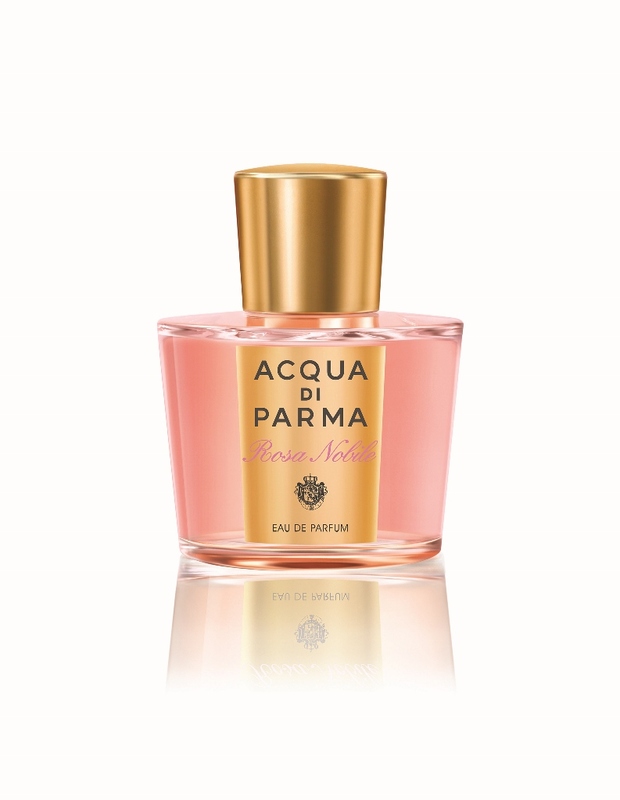 Next is Acqua di Parma’s ‘Rosa Nobile’. Now, I almost forgot to mention that another way I found floral woody musks was through Space NK. I love that place, and could, quite literally (if I had the funds) spend thousands and thousands of pounds. Anyway, when I was buying some essential new beauty items (Shu Uemura eyelash curlers, since you ask), the girl serving me (who was an example of EXCELLENT customer service) popped a roll on sample of this scent in my bag. I almost told her not to bother as I’ve never seen myself as a particularly rosy person (in outlook or scent), but hey ho, a free sample is a free sample. I opened the mustard yellow box, unscrewed the gold cap, and had a sniff of the rollerball, and my my, wasn’t I pleasantly surprised? When I searched it in the perfume databases, I gave a sort of knowing nod to myself when it revealed itself to be a floral woody musk. ‘Betsy,’ I said. ‘Betsy, you might be on to something here.’ So anyway, back to the latest perfume hunt, and a good old spritz of ‘Rosa Nobile’ still had me smiling with pleasure. Huzzah! John Lewis is a middle-class mecca, yes? And they’re about as desperate to please as I am, which makes them about as cool as I am, i.e. not very, but, it does make them useful. On my last visit, I was accosted (the only word to use) as I pottered about the fragrance section by an extremely earnest young woman keen to show me the niche perfume ranges that the company had invested in. 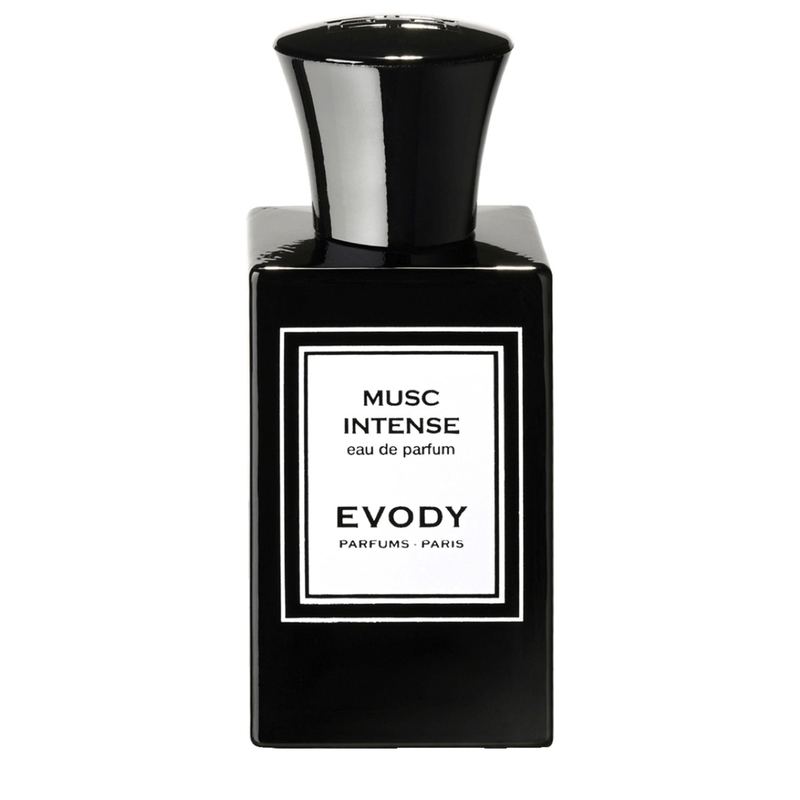 Apart from when I’m in a toweringly black mood, I’m too polite to refuse, so I obediently trotted after her, and I’m glad I did, as I discovered Evody – a small French mother-and-daughter perfume house – and their fragrance ‘Musc Intense’, which, surprise surprise, also turned out to be a floral woody musk (FWM from here on out!). I wasn’t sold, but I really liked it. The other FWM that intrigued me was Narciso Rodriguez’s ‘Narciso’. My research showed that people raved about his ‘For Her’ scents, but something about them turned me off. 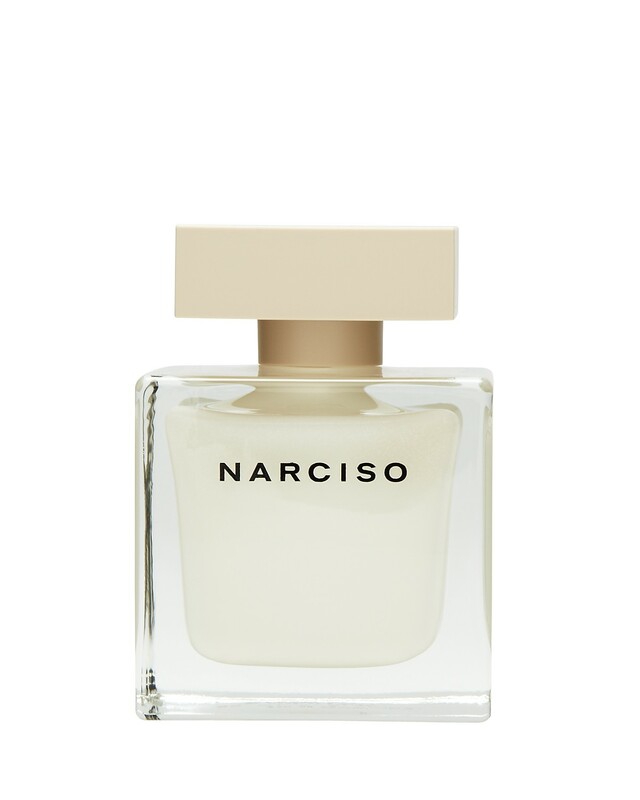 ‘Narciso’ is his latest release in a beautifully chic white bottle, and I’d be lying if I said the perfume bottle itself didn’t have an effect on my attitude to it. I grabbed a spritz (poor Mr T was getting soon bored by this point. Bless) and I bloody loved it! Thank god! So, after my extensive search, I think that I’m popping ‘Rose Nobile’ on my list as well as ‘Narciso’, and as soon as I get down to Boots (where I have a £5 off voucher, got to watch those pennies…), I’ll be making a purchase of the latter. There you have it, I’ve finally found a perfume I’m happy to buy and wear, for now… However, I still have a very very very long list of other FWMs to try (I’m particularly keen to get my hands on Tom Ford’s ‘Violet Blonde’) but I’ll do my level best not to bore you with a terribly long update like this again. For those who are interested, I’ve pasted the list below – go forth and smell!